Unruly has formed a new brand and agency-powered council to eradicate distrust in digital marketing. Together, they will lead the charge in cleaning up the darker side of marketing like transparency issues. "We want to prove that adtech can live up to a higher standard of openness and honesty," said Norm Johnston, CEO of Unruly. 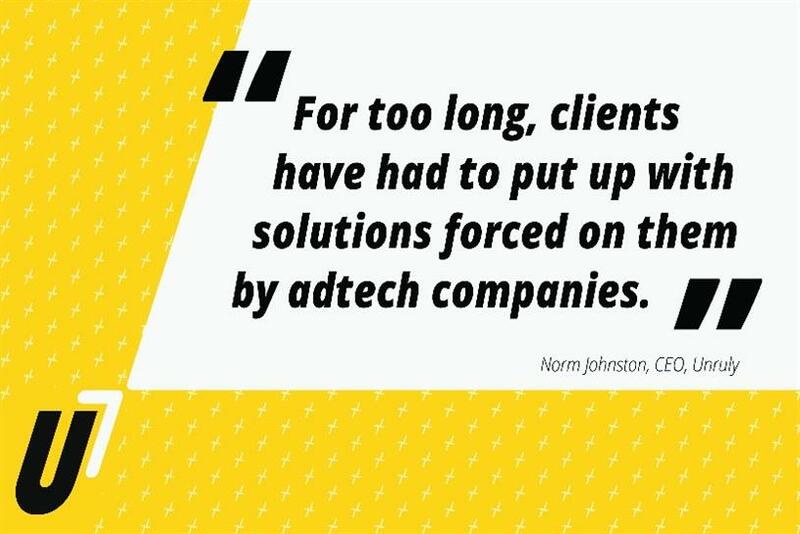 "For too long, clients have had to put up with solutions forced on them by adtech companies -- U7 puts brand and agencies in the driving seat. "We’re bringing clients inside every team of Unruly, from product development to business practices, and we’ve brought together an incredible bunch of people for some provocative and inspiring discussion." Members will get exclusive access to new Unruly products and features, including Programmatic Guaranteed, which launches globally in November and allows buyers to access guaranteed buys across exclusive sites at a fixed price. One of the long-term goals for the committee is to bring clients closer to the decisions made in adtech, as well as helping advertisers make sense of emerging tech trends, such as the use of emotional intelligence and opportunities presented by ambient technology. Luis Di Como, EVP global media at Unilever and U7 member, said: "Back in February we said we needed to collectively rebuild trust back into our digital systems and wider society -- Unilever committed to not investing in platforms that do not protect children or create division in society, creating responsible content and only partnering with organisations who are committed to creating a better digital infrastructure. "Scaling this digital responsibility framework across the industry is the action we need, which is why I am very excited to join the U7 council and to collaborate with like-minded advertisers." 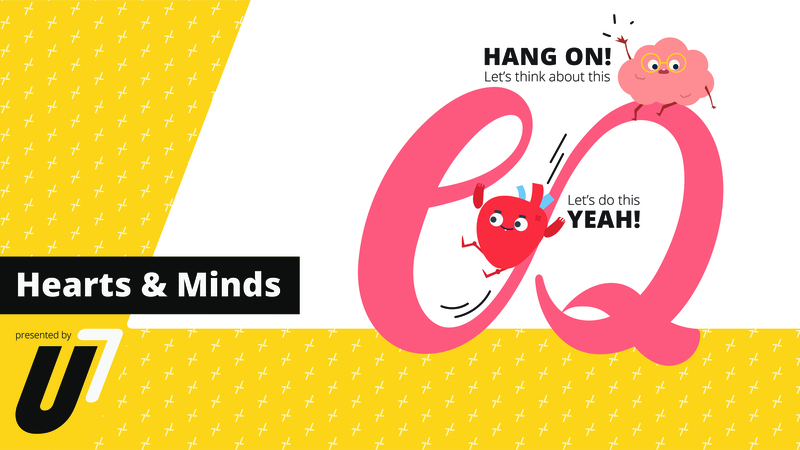 The first meeting, dubbed "Hearts and Minds," will take place over advertising week and will explore the role that emotions and trust play in the future of advertising.